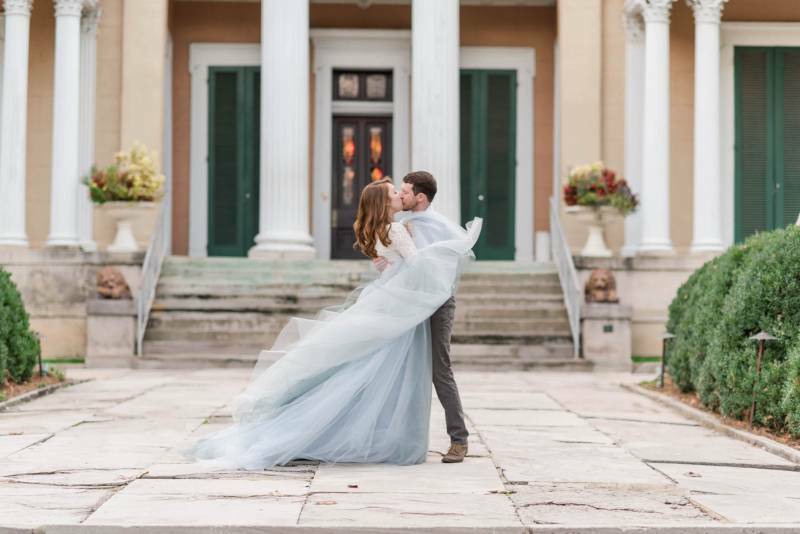 If dancing around in a long flowy skirt is your jam, then today's dreamy engagement session by Sweet Williams Photography is right up your alley! 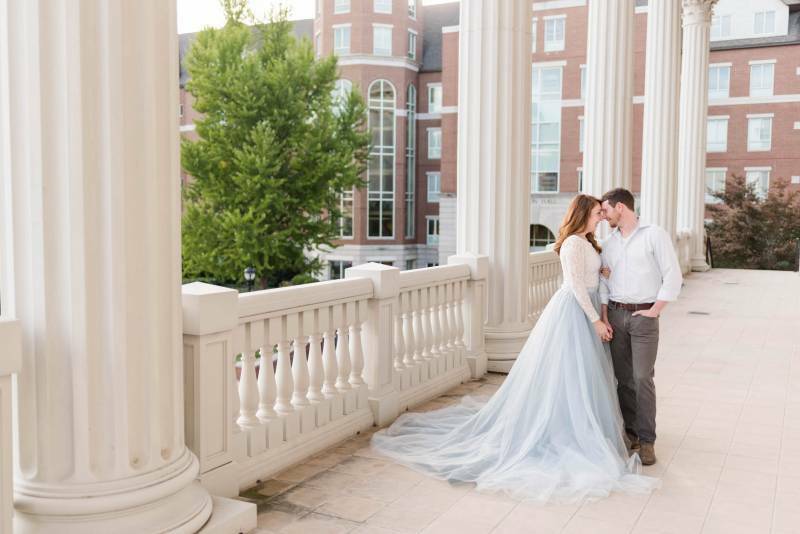 Rhiannon + Chris flaunted their love around the Belmont University campus as Rhiannon twirled and danced in her dusty blue tulle skirt. It was like a dream! Keep scrolling for more starry-eyed inspo below! 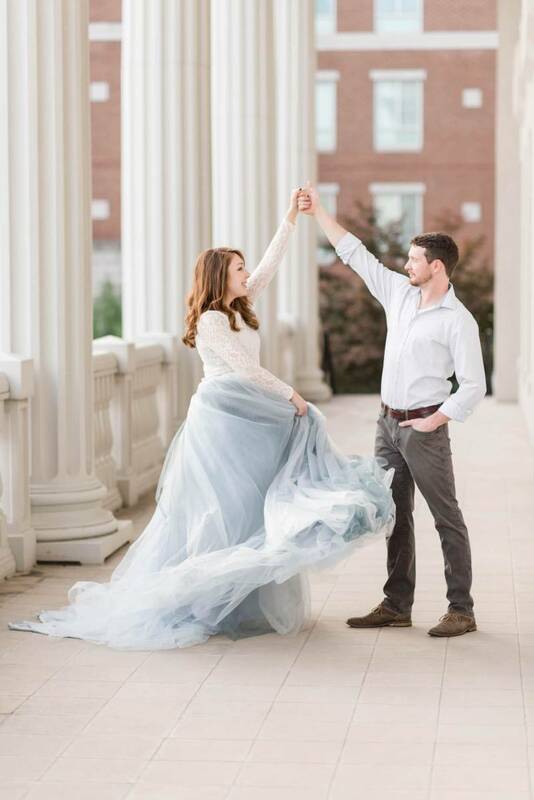 From the photographer, Sweet Williams Photography: When I first met Rhiannon and Chris they were so excited about their dreamy engagement session at Belmont University in the heart of Nashville, Tennessee. 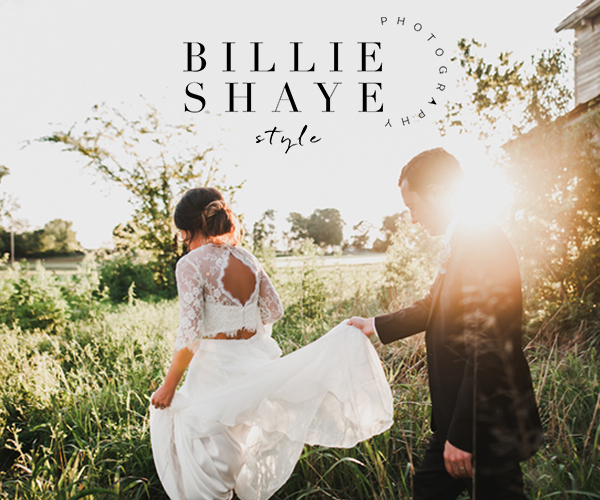 The day was absolutely perfect and sunny for their session. 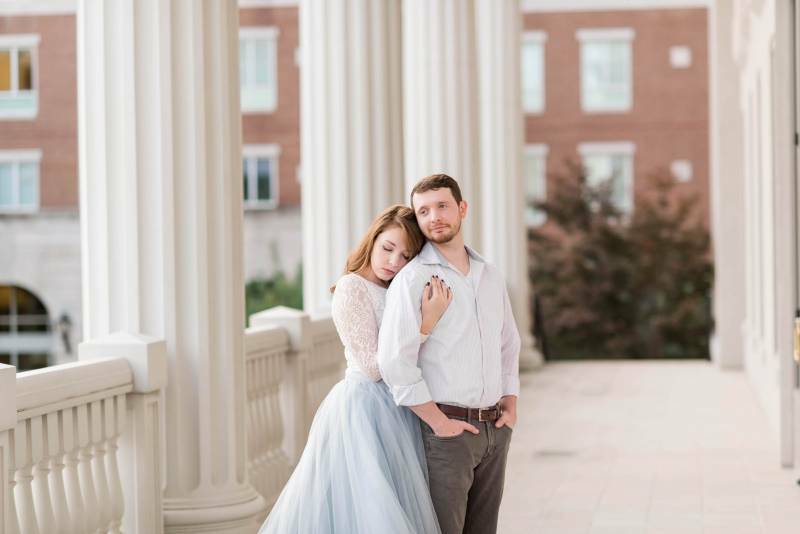 It had been raining the entire week but stopped just in time for their engagement photos! Rhiannon wore a stunning lace top with a flowy duty blue skirt. 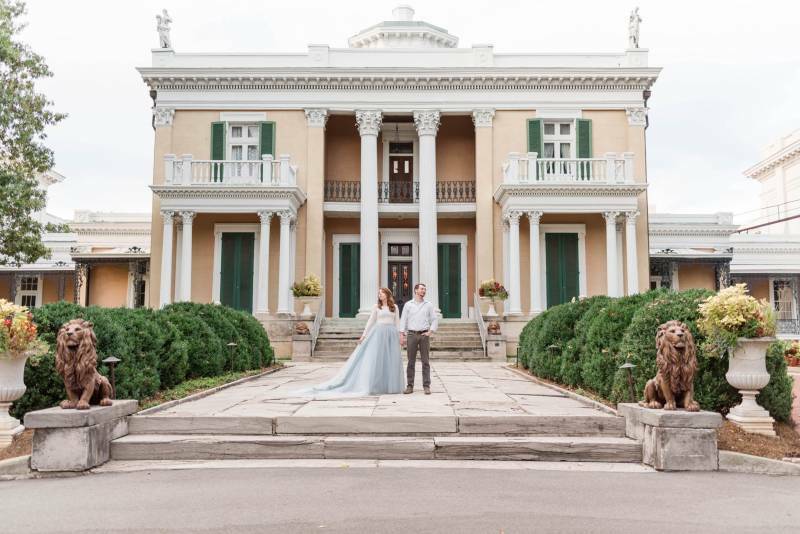 It was something out of a fairytale! 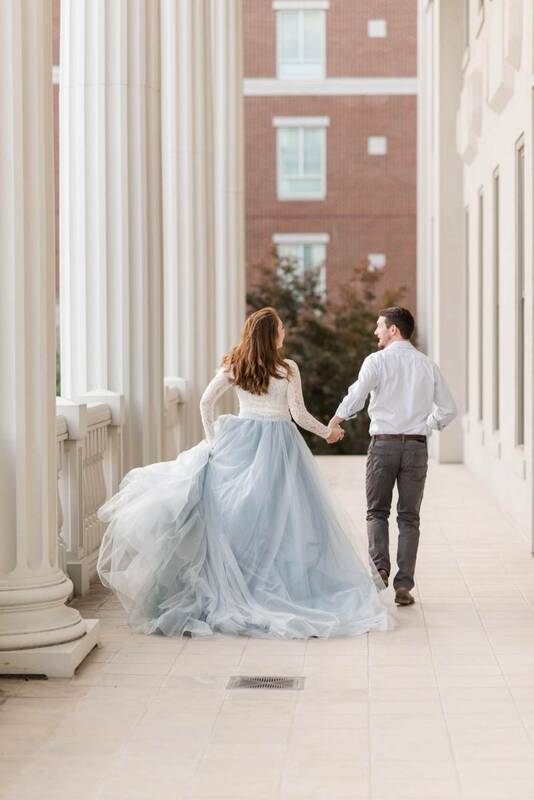 Just in time for #ringbeforespring, we had so much fun exploring Belmont's regal campus. 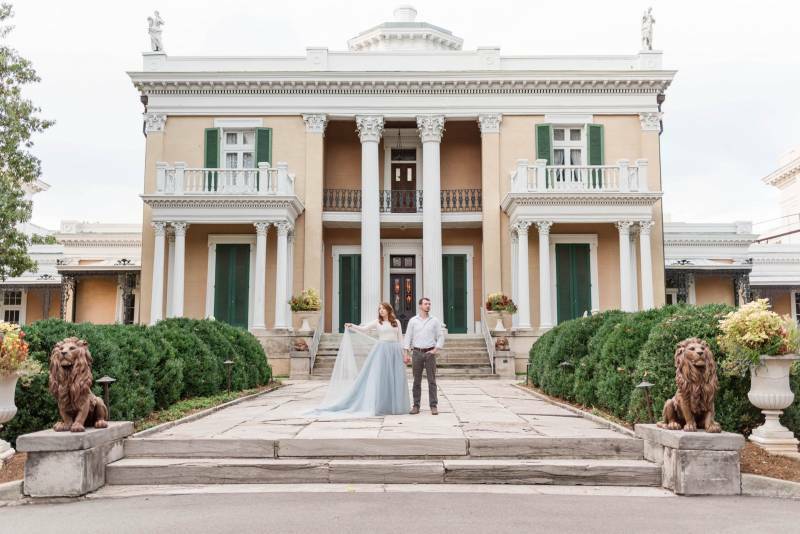 From the tall marbled pillars, lavish gardens to the historic mansion, it was a dream. 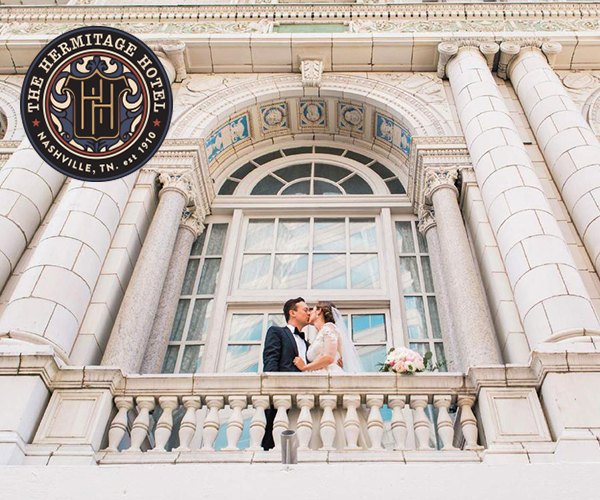 From the photographer, Sweet Williams Photography: Chris and Rhiannon are the sweetest couple. Their love is so contagious to those around them. 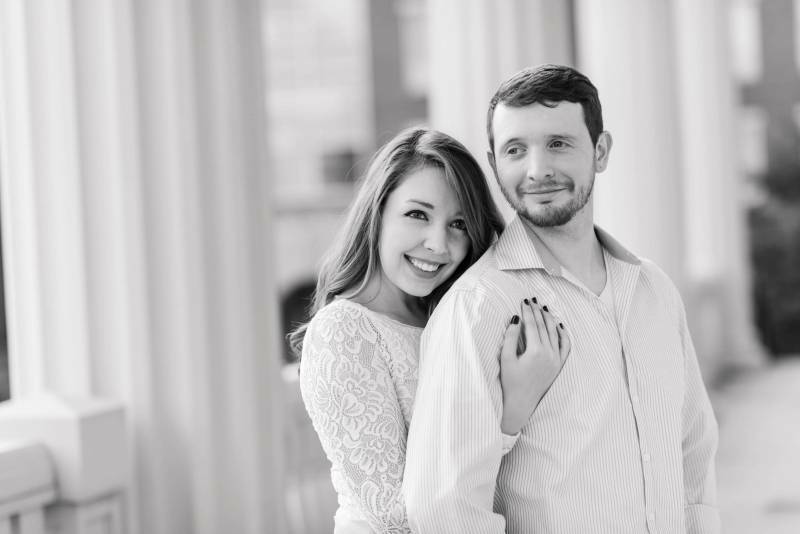 When it came time for Chris to propose to Rhiannon, she had no idea it was coming. Chris took Rhiannon on a hike. 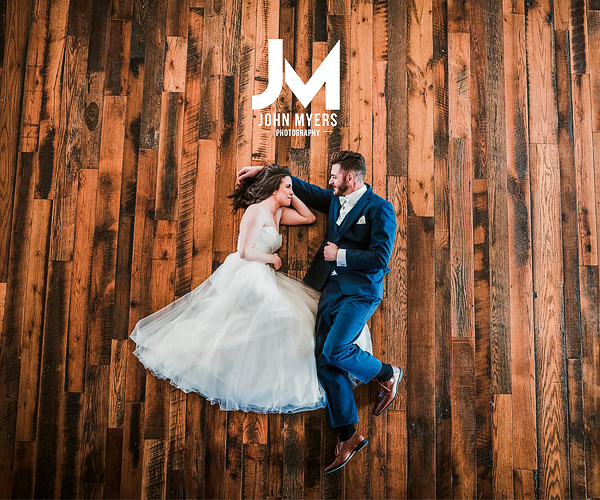 Right when they were crossing a small stream, he got down on one knee and proposed! 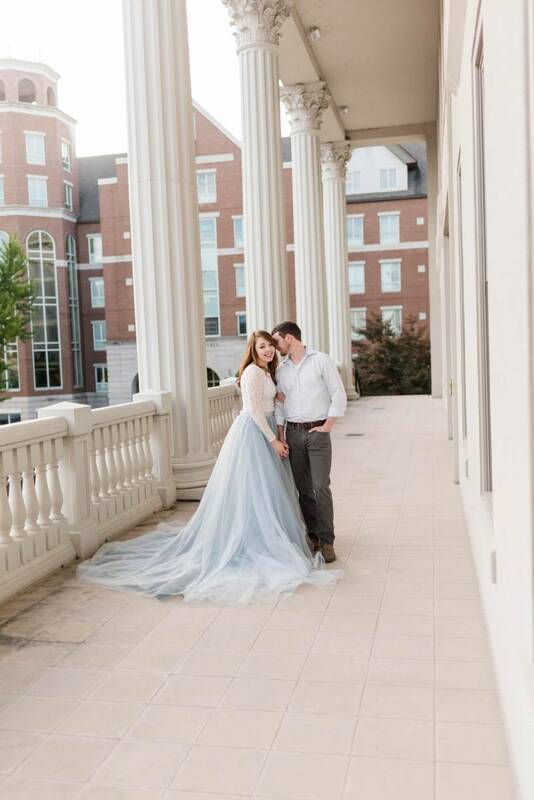 It was such a romantic setting and of course, she said YES. I had so much fun getting to know them throughout our time together. 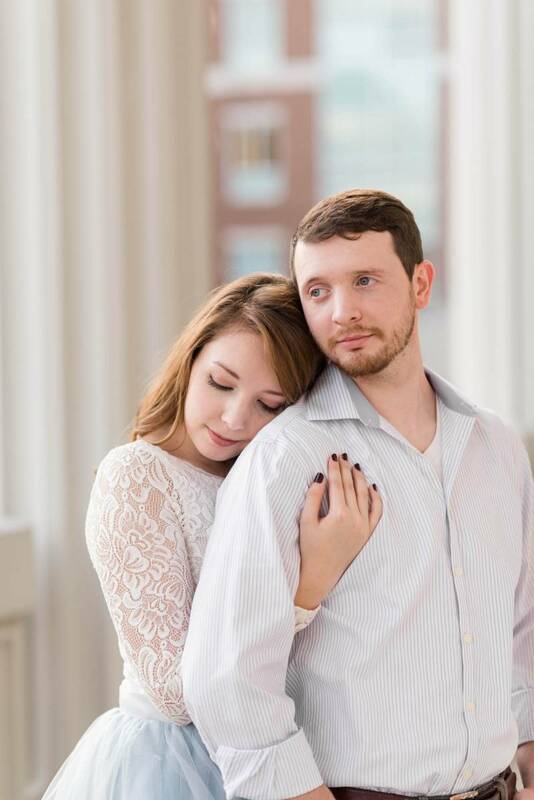 Congratulations to Rhiannon and Chris on your engagement! 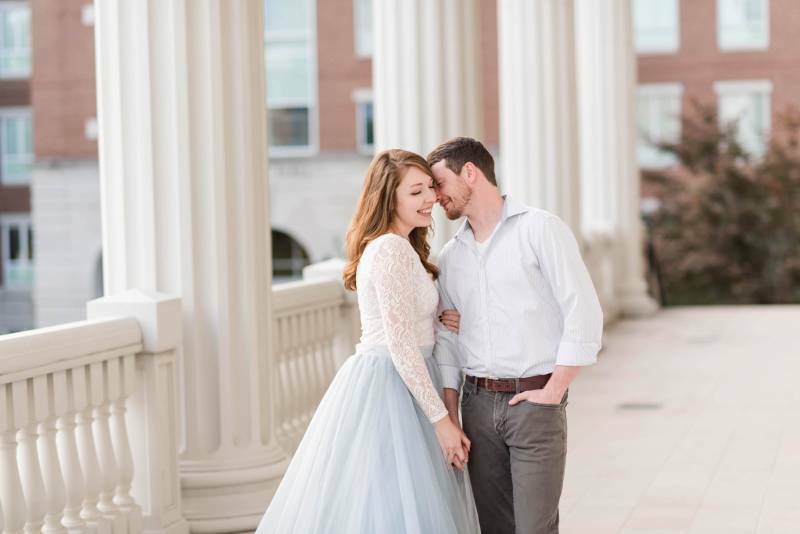 Thank you so much to Sweet Williams Photography for sharing this dreamy engagement session with us today! 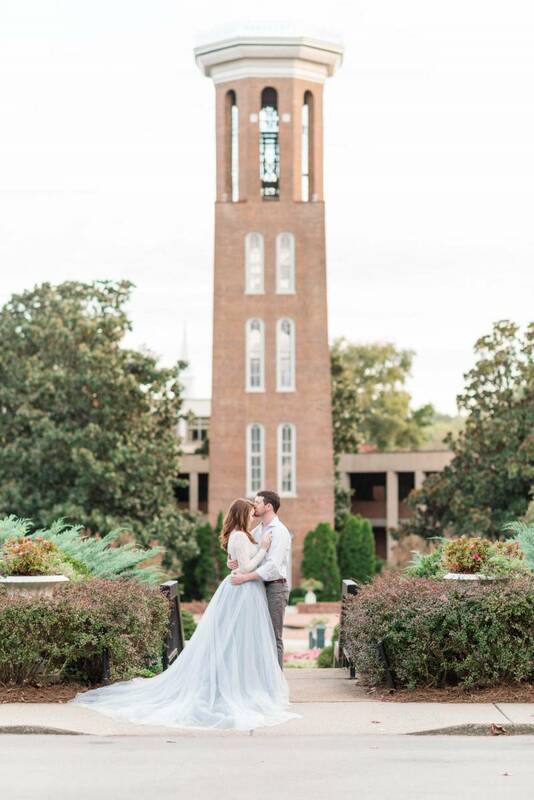 You can check out more on Sweet Williams Photography HERE. 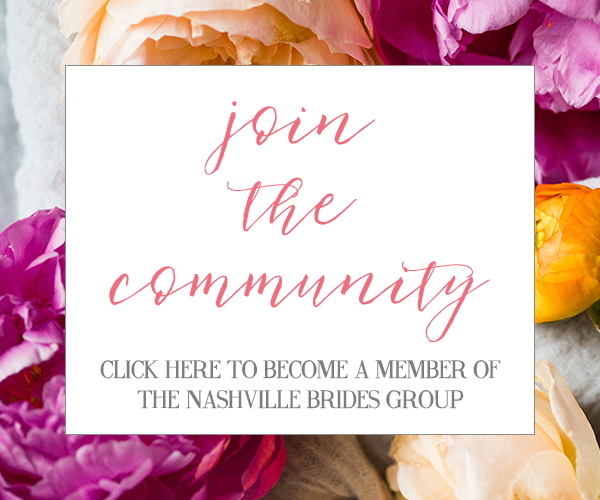 And also be sure to follow over on Instagram!